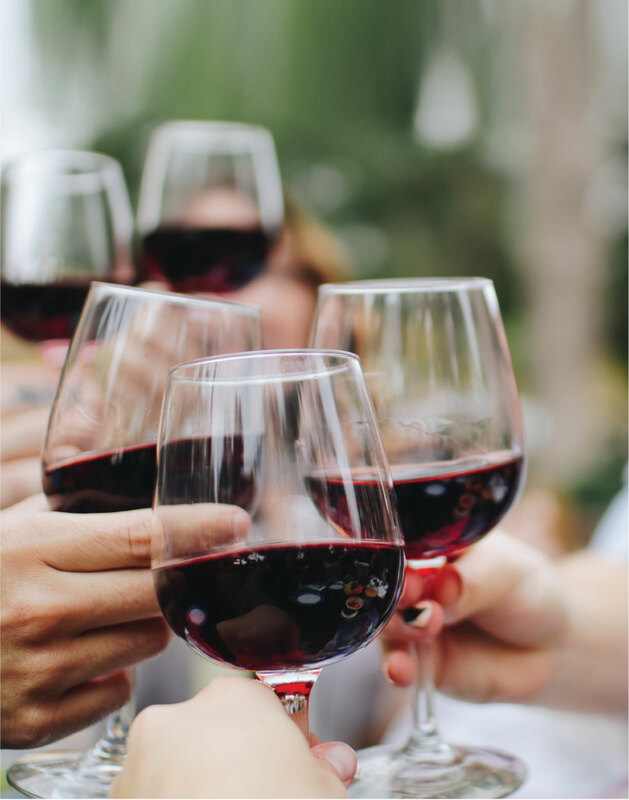 Home › wikiVINHA › News › Work, fun and wine - Today is the day! If you always dreamed of joining wine and fun with your work, but the opportunity to do so never came up, you finally have a reason to fulfill your wish: today is International Day of Fun at Work! A good dose of humor at work has positive impacts in the endeavor and productivity of workers, in the collaboration in teamworks, in the reduction of stress and in the increase of enjoyment for one’s professional activity. Usually, on this day, the elected activities range from doing volunteering work in groups, celebrating accomplish goals and transmitting positive feedback to make small pranks on colleagues (making the most of the fact that it is also Lies Day). However, our suggestions are slightly different and also include our mutual interest – wine. We know that you appreciate it as much as we do and, for that reason, we will give you some ideas to celebrate this day properly – with wine, fun and work. Our first proposal is quite modest: organize a company launch in which you gather all your coworkers, and share a delicious meal chaperon by great wines. If you are seeking for something more sophisticated you can choose a wine tasting instead: an casual event in order to encourage a sharing of stories and experiences, that provides to the real wine enthusiasts the opportunity to share with their colleagues some knowledge on the subject. To stimulate a healthy competition, you can also organize a cooking workshop, in which wine is a mandatory ingredient. If you’ll not be able to prepare everything today, in this case, don’t worry. Truth to be told, Fun at Work Day can be whenever you want. Therefore, you can plan a visit to a vineyard with your coworkers. It will be an excellent opportunity to socialize, while enjoying a beautiful landscape and a couple of wine glasses. Another interesting option “The Winemaker Experience”, great to stimulate teamwork dynamic. This experience allows you to get to know and to participate in the production process of wine, from the picking of the grapes to bottling (and tasting, of course!). Celebrate fun at work, gather with your work team in a less formal environment and strengthen a good relationship, with moments of relaxation and socialization.